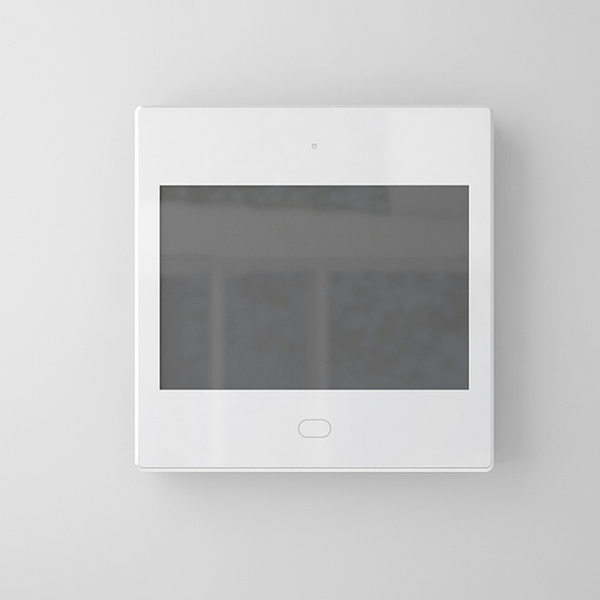 AP4 is a smart home system integrated with voice control, smart home control, and supports near field voice control, RS485 and audio system control, independent APP control. Voice control Far field voice control brings you the smartest and easiest smart home experience. Independent multizone audio control system can synchronize all zones to play whole house background music. Professional OS AP2 uses HOME OS mini to achieve deep UI customization, the UI style and operation is professional and quite user friendly. Nice design The design follows the universal standards to meet the installation demands. The ceramic nice looking surface makes strong and stainless framework. HD screen Non-air-gap technology makes better light transmission and higher screen brightness.